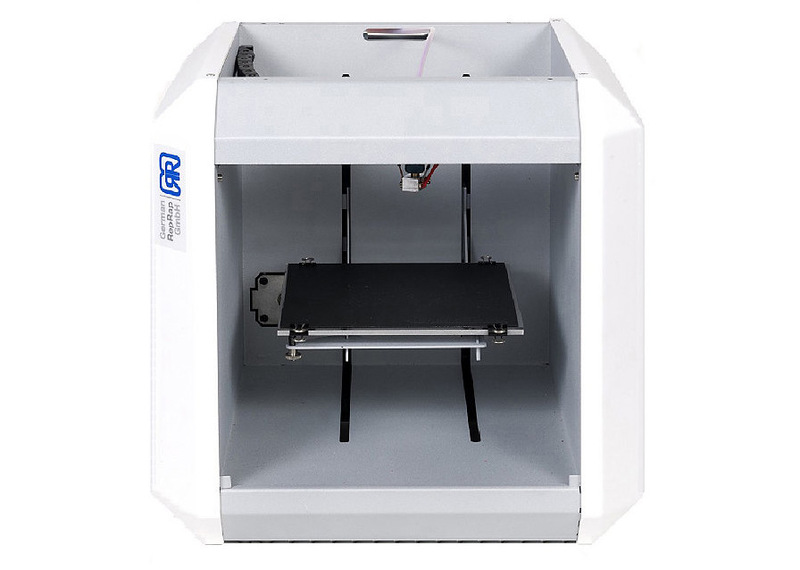 The German RepRap has an interesting deal if you want to have a 3D printer for someone as a Christmas gift this holiday and you are based in Europe. Their NEO X-mas edition 3D printer kit comes with a great package at the attractive price of 698.99 EUR. With the NEO Christmas edition you ll get a ready-to-print NEO 3D printer plus LED lighting and 100 grams PLA 1.75 mm filament each in gold, silver and transparent. A 3D Printer is the ideal Christmas gift for everybody who is keen on new technology: early adopters, hobbyists, men, women and children. With the NEO 3D Printer you are able to print your own toys, spare parts, decoration for Christmas and other occasions or every-day tools. And the good price of the device sure makes it an interesting option for a gift to get someone started in the world of 3D printing, before deciding to go for a more serious solution for 3D printing or not. This 3D printer is designed for smaller prints and comes at a good price for a first 3D printer, so it is good even if you want to have it for yourself if you are interested in 3D printing and do not want to spend too much for your first device.